Glowy: How To Care For Our Shoes During This Heat Period. 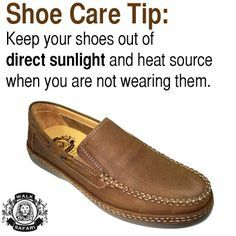 How To Care For Our Shoes During This Heat Period. 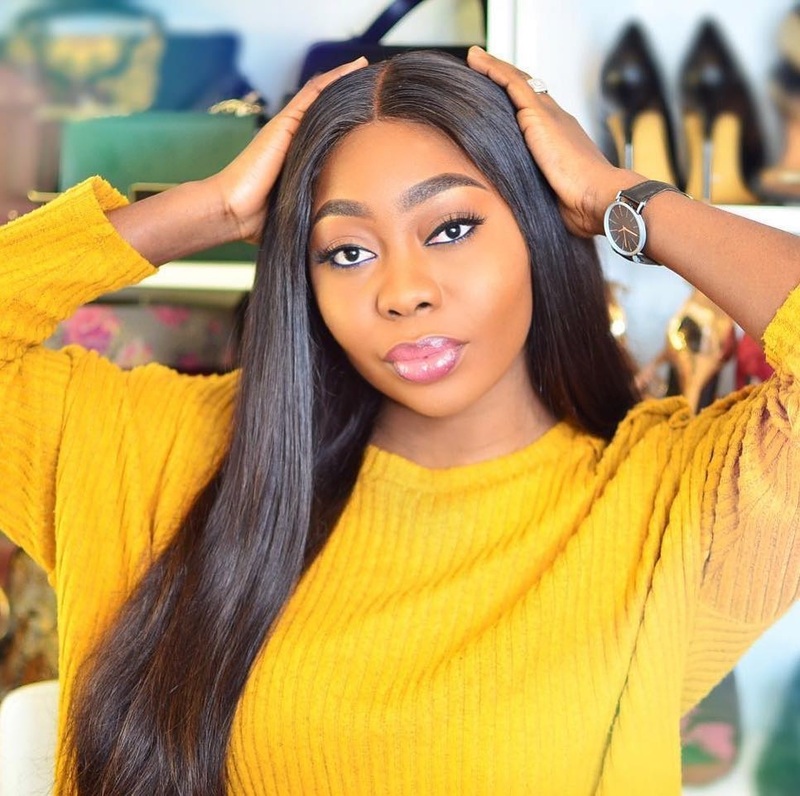 Hiya my lovelies...... it's been a while we had a talk about shoe care.... so today we gonna touch the topic abit. We should note that our shoes are to be potected from heat and sunlight cos we only gonna damage their life span. i will just list out a few things we should do to preserve our shoes in this period. 2. Store your shoes in an airy environment. e.gmake sure there is free flow of air in between your shoes say make sure the breeze from either your airconditioner or fan can touch it. 3. Before you wear your shoes, make sure you spray the insole of your shoe and also your feet first and if you can't lay your hand on a foot spray, your regular deodorant can work the magic. in doing, the smell that will emit from your shoes will reduce thereby cutting short your every day washing. 4. When ever you go out and come in, normally it will be said for you to put your shoes under sunlight to reduce the smell, but this time around since we in the heat period, it's better to keep your shoes in a cool place outside the fresh air will soak it up combined with the fact that there will still be traces of your deodorant scent. 6. Always have the various leather spray for your shoes e.g, suede spray and so on its better than using water. 7. Make sure your shoes are dry always. This is just my own little rountine that i practice that works for me so what is the essence of having something hat works for you and you won't share? so with this few pointers, i hope it will help you in protecting your shoes more during this period. But if you have other things you practise, don't hesistate to share them with us. Glowy have been expecting this post.. Thanks for sharing. Lazy me will do something about my few good shoes.